Call, Text, Email to schedule your FREE consultation or see below to learn more about each condition. Dr. James Farley’s Neuro-Biomedicine Health System for nonsurgical drug free chronic condition help can easily be understood when applied to the science of Translational Medicine as described from the National Institutes of Health. Please click here to learn more about Translational Medicine. Most doctor’s offices rely on outdated protocols that are 17-20 years behind the basic scientific research. The reason for this is lack of initiative by most doctors, and for medical legal reasons, is why they will not deviate from typical protocols even when they are outdated and produce terrible results for patients. The focus is not on the individual patient and their unique requirements, instead, the patient is literally pushed from office to office with the goal to just move the responsibility to another doctor or office (usually patients are given more and more drugs, by more and more doctors). Here at Dr. James Farley’s Office, we will fight for you and your health! We will provide new possibilities and potential for greater healABILITY, greater depth of understanding, more compassionate listening, and ultimately, superior results aimed at restoring proper function. We do not treat any disease, instead we focus on your functional deficits. This, in turn, can have profound and positive improvements for patients that qualify. 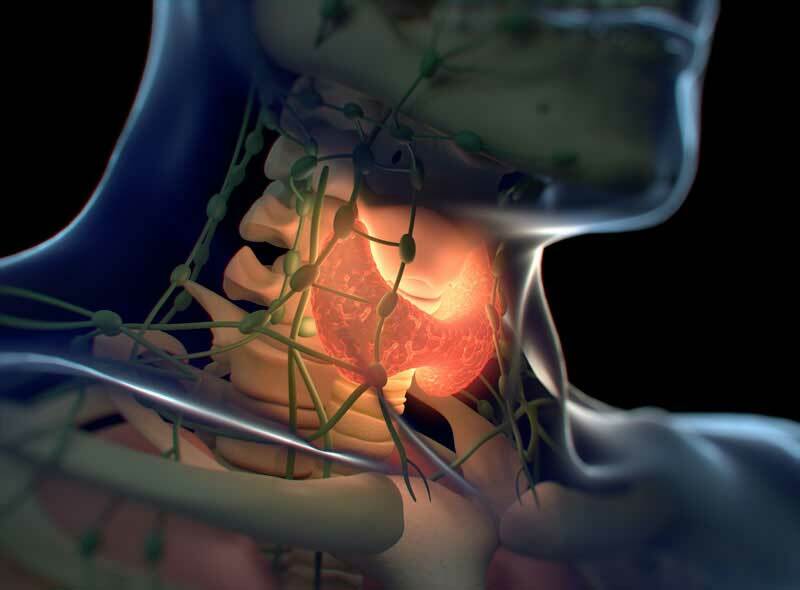 Thyroid disorders are conditions that affect the thyroid gland in the front of the neck. The thyroid is located below the Adam’s apple wrapped around the trachea. Disorders that affect thyroid function can either speed up or slow down metabolic processes, which can lead to a broader variety of symptoms. Thyroid disorders can affect emotions, energy, and mood. In most cases of thyroid disorders, the illness is not deadly but can eventually changes your body and weaken it with the medications and help. Thyroid disorders can be classified into different specifications; it can either be hypothyroidism, hyperthyroidism, a goiter, thyroid nodules or a thyroid cancer. Usually, thyroid disorder help is recommended as soon a person is diagnosed with a thyroid issue. Help is recommended so the thyroid disorder does not lead to enlargement of the thyroid gland in the neck and result into a more serious thyroid condition. Dr. Farley’s Neuro-Biomedicine Health System has treated many patients with a similar thyroid diagnosis that you have. Dr. Farley looks at the brain, cellular energetics, lifestyle, foods, and nutrients and he develops personalized plans based on your unique case needs. If you are experiencing thyroid symptoms near Mendham, NJ don’t hesitate to call, text or email Dr. Farley for your FREE 15-minute thyroid phone consultation to see if you will qualify. He will listen to you, carefully consult with you and try to help you. If he does not think he can help you, he will let you know. Call, text or email today, or click the more information button below to learn more about properly helping your thyroid condition. If you live in Mendham, NJ and suffer with thyroid issues please call, text or email us now for your FREE 15-minute phone consultation or click the link below to learn more about Dr. Farley’s Neuro-Biomedicine Thyroid Help.